Mrs Dalloway details a day in the life of Clarissa Dalloway, a high-society woman and her preparations for a party she is hosting. The story travels forwards and back in time and in and out of the characters' minds to construct an image of Clarissa's life, which is full of inner tension and turmoil, and regret about her past. This is one of Woolf's best-known novels. 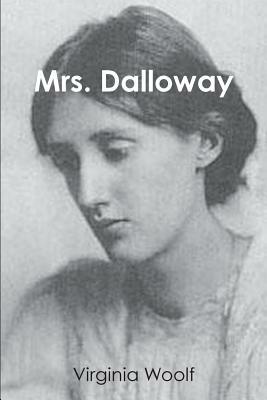 In 2005, Mrs Dalloway was included on Time magazine's list of the 100 best English-language novels written since 1923.